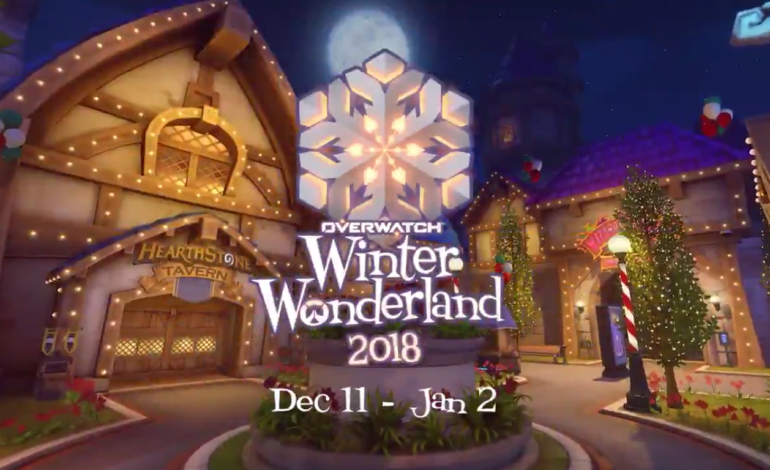 Blizzard World will be the map this year to join Hanamura and King’s Row as main maps that are given a festive makeover for the event. The smaller 3v3 maps such a Ecopoint: Antarctica, Nepal, and Black Forest will still have their snowy looks. As for the event itself, the previous two years had two Mei themed mini-games. 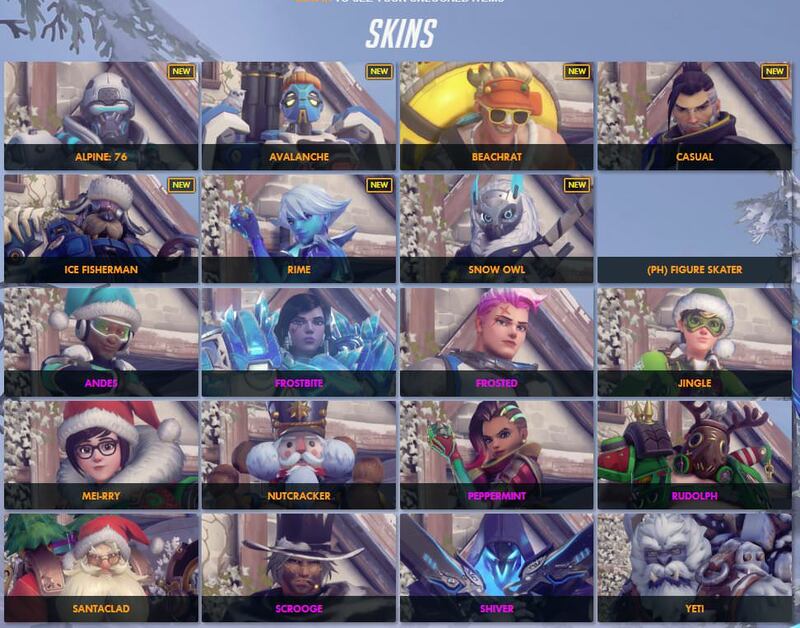 One was a 6v6 one-shot-one-kill snowball fight which had first come out during the inaugural Winter Event for Overwatch back in 2016. And the other that was added in 2017, which took inspiration from games such as Evolve and Dead by Daylight, was a 1v6 game where six Mei’s took on one very angry Winston. It won’t be a surprise if these two mini-games returned to the line-up in the Arcade menu. 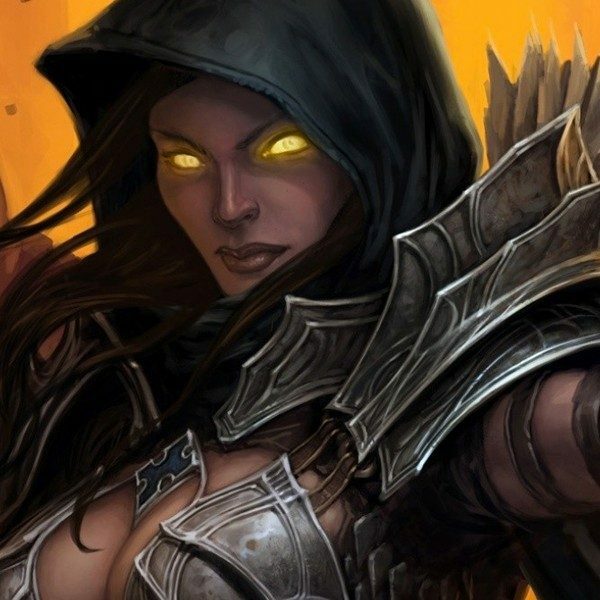 No information about a new mini-game, however, has been released. As of right now, this is all the information that is out for the upcoming Winter Wonderland Event. Check out Overwatch’s twitter for more skins that will be revealed. But to keep it a surprise, Winter Wonderland starts on December 11, so just a few days away.